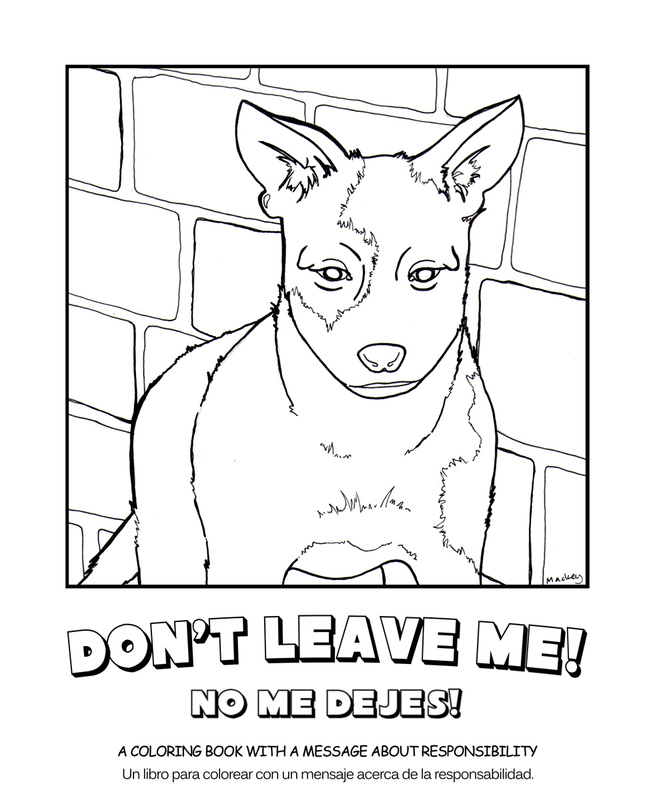 Don't Leave Me, A Coloring Book with a Message About Responsibility was created by animal activist and interior designer, Arlen Stahlberg, written by Nancy Francis and illustrated by Marissa Mackey. 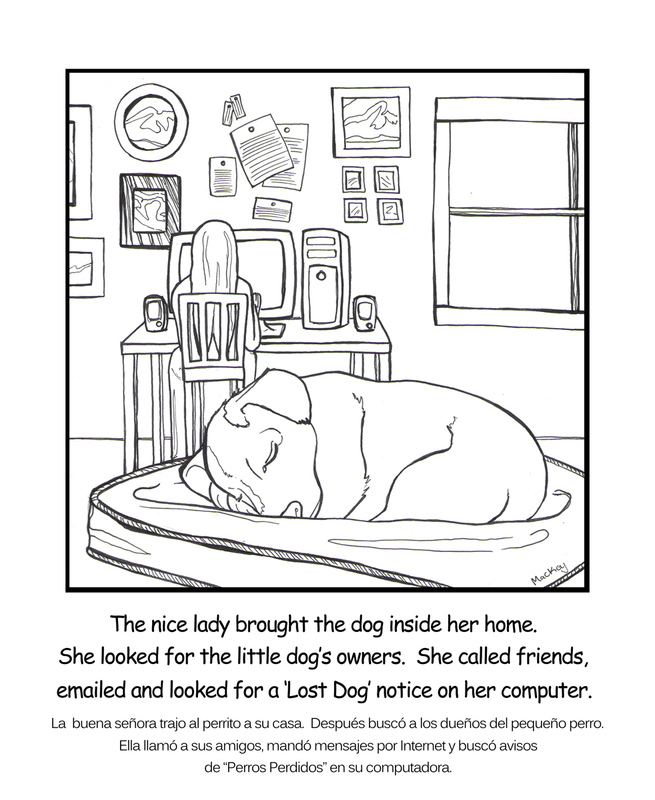 Don't Leave Me educates children on the care and responsibility of adopting a pet. Children are empowered to educate their parents and family members on mindful caring of animals. Often pets are unwanted after the puppy and kitten phases and are abandoned to the side of a highway or to a park. This will most certainly lead to the death of the animal. Don't Leave Me is based on a true story of abandonment with simple teachings that help children understand non-harming and nurturing of animals. Any amount is greatly appreciated to help educate students and to save the lives of abandoned pets. Thank you from the Smiling Calm Hearts of animals. Smiling Calm Hearts Open Our Learning, Inc. (SCHOOL) is a 501(c)(3) charitable organization. 2012 - 2018 © Smiling Calm Hearts Open Our Learning, Inc. All rights reserved.